World Class Teachers are currently recruiting an experienced Key Stage 2 teacher, that can work in a good school in West London. This school has a commitment to life – long learning academically, socially, emotionally and physically. The pupils at this school are happy, they feel safe, and respects themselves and others. The pupils are able to work to the best of their ability and feel rewarded. Everyone cares for the environment in which they live, and know that learning continues to enrich their lives. This will be achieved through curriculum, behaviour and discipline, pastoral and community. This role is an immediate start, lasting up until the end of the academic year, with the possibility to extend further. This school would prefer someone who has a lot of experience in teaching children in Key Stage 2. 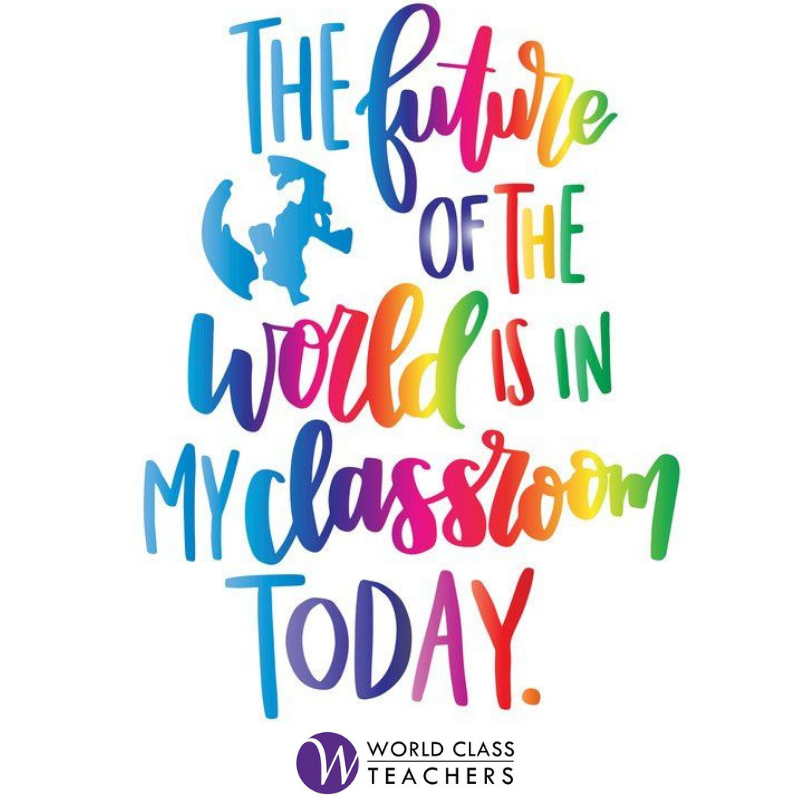 World Class Teachers are looking to appoint a Year 6 Teacher to teach in an Outstanding School in West London. This school is an Ofsted rated ‘Outstanding School’ in Ealing. They are a two-form entry Academy. They have over 400 children on roll, ranging in ages from 3 – 11 years. They are a culturally diverse school and are proud of the multi-ethnic mix; some 80% of their pupils are from ethnic minority families. This is a maternity cover post starting in January. We are seeking an ambitious and inspirational teacher to join this outstanding school. The school is looking for someone who has the drive and experience to teach Year 6 pupils. This is a well supported school and the successful candidate will be well supported by the head and other members of staff.